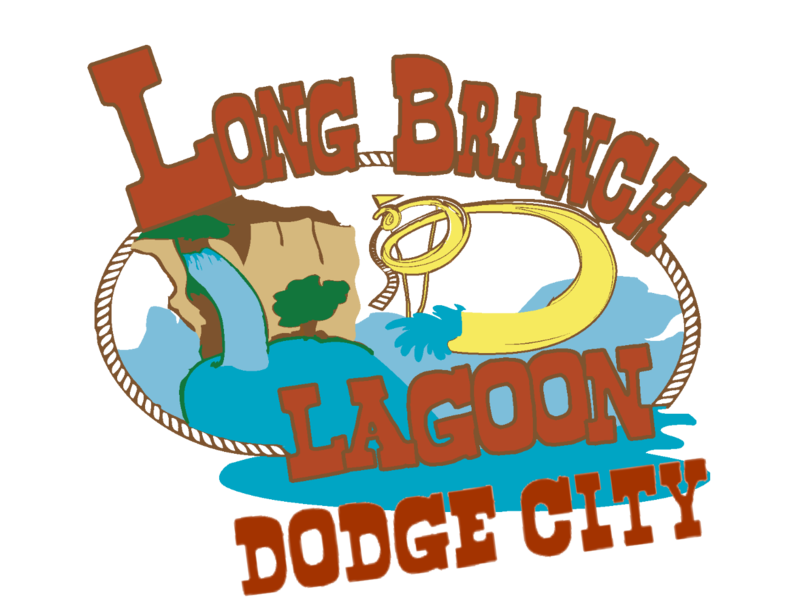 Long Branch Lagoon is proud to provide you with our activity registration system and website. To get started please Create an Account with all your household information. The data provided - emergency contacts, medical information, etc. - will help us better serve you. This info will also be automatically placed into your registration forms.